There are several Configure-Price-Quote (CPQ) suppliers and companies that provide CPQ graphical services and software in the USA and Europe. 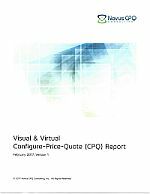 There is a updated report "Visual & Virtual Configure-Price-Quote (CPQ) Report available. In this a report, CPQ prospects and customers that have an interest will learn more about visual (2D/3D) and virtual (VR/AR) CPQ capabilities. An abbreviated version is available for you review here by clicking on the report page image. So far there is very positive feedback concerning report quality and usefulness from participating vendors as well as external resources. 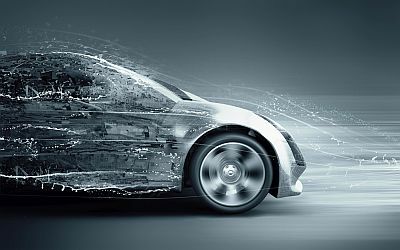 Full Report includes: Axonom, Tacton-Lumo Graphics, World of Waw, ConfigAir, Verenia, Infor, e-Con Solutions, KBMax, Atlatl Software, and intelligentgraphics.